Photo courtesy of the Kennebec Historical Society. Photo courtesy of a private collector. The Colonial Theater represents an important piece of Augusta history - that of the early film (silent and sound) industry in this country. 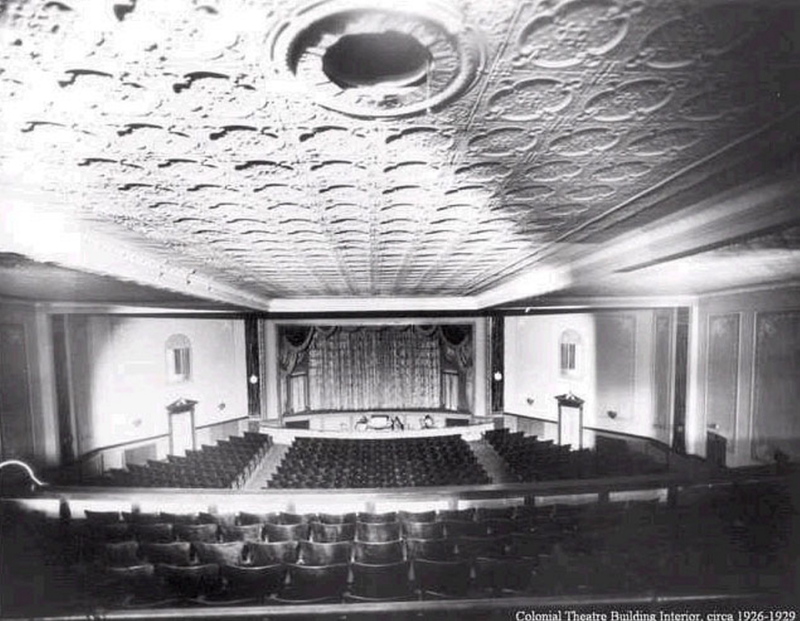 The theater was opened in downtown Augusta in 1913 to plans by the Maine architect Harry S. Coombs. The building exhibits the lingering influence of Beaux Arts design, coupled with Georgian Revival details and a retrained, geometric patterning that anticipated the Art Deco style. The building suffered extensive damage in 1926 fire, and the rebuilt theater, completed shortly thereafter, was larger than the earlier. 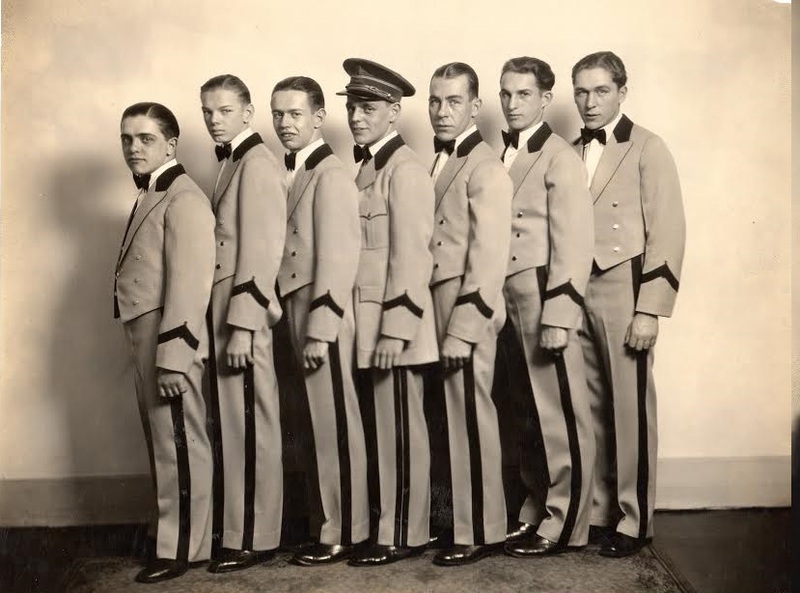 It featured silent films with live music until sound pictures were introduced in the late 1929. In 1918, Edgar Jones Production, Inc. opened a motion picture studio in Augusta, and in 1919, Mary Astor and Evelyn Brent made movies here. Maine writer and film producer Holman Day made a number of films in the Augusta area and premiered them at the Colonial. Dorothy Lamour made an appearance here during WWII, for a bond drive. In its heyday, the Colonial was a primary site for entertainment for residents before the age of automobiles, videotapes and cable TV. 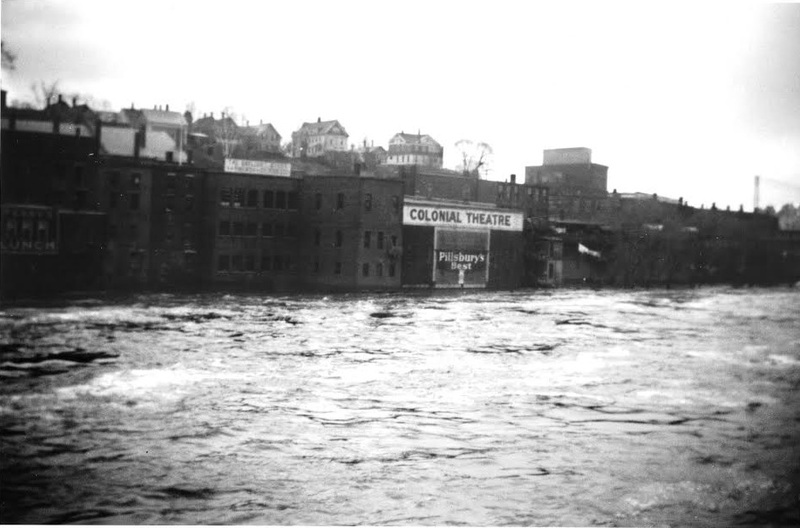 The Colonial was one of two theaters in Augusta; its competitor, the Capitol Theatre, was at the other end of Water Street. The Capitol was demolished in 1983 after a major fire, the third in the building’s history. The Colonial was purchased by a private individual in 1970 and used as storage for many years. Leaking roof drains and a hole in the roof allowed water and birds into the building, causing significant damage. 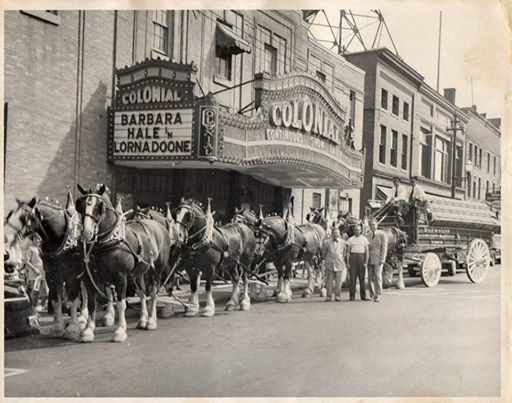 In 1995 a nonprofit group, Colonial Theater, Inc., was founded to save the building. They acquired the property in 1997. 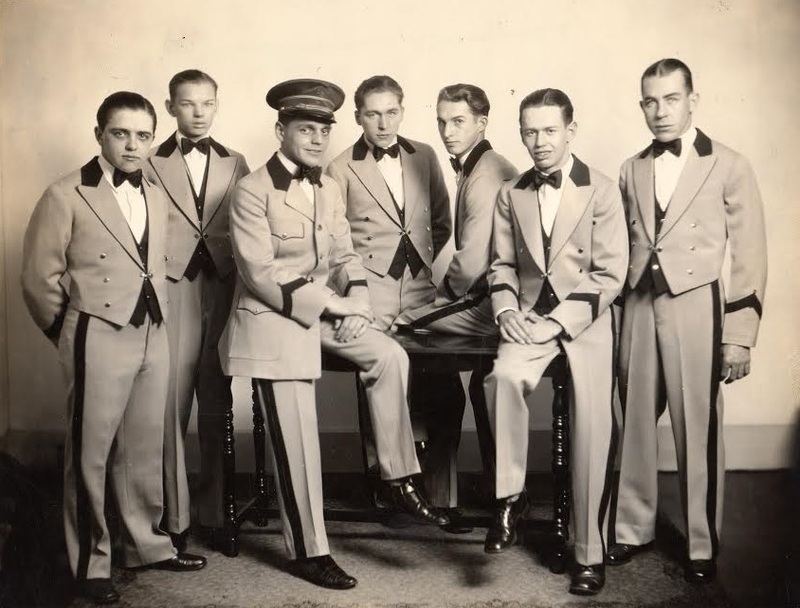 Since then, several individuals and developers have expressed interest in rehabilitating the theater; in each case, however, the project never got off the ground. 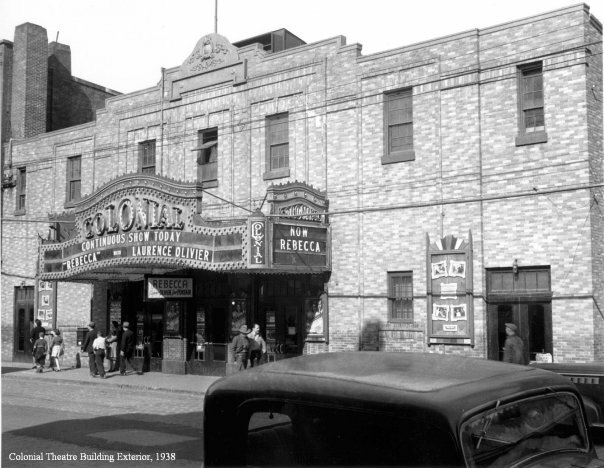 Faced with the necessity to decide the building's future, Colonial Theater, Inc., pursued its own plan. (Fall 2009) First, the theater confirmed its eligibility for nomination to the National Register of Historic Places. This affirms the significance of preserving the theater as well as providing for a certain level of protection and financial opportunities. Next, a collaborative partnership was formed with several key organizations: Maine Preservation, Maine Downtown Center, Augusta Historic Preservation Commission, Maine Historic Preservation Commission and others. 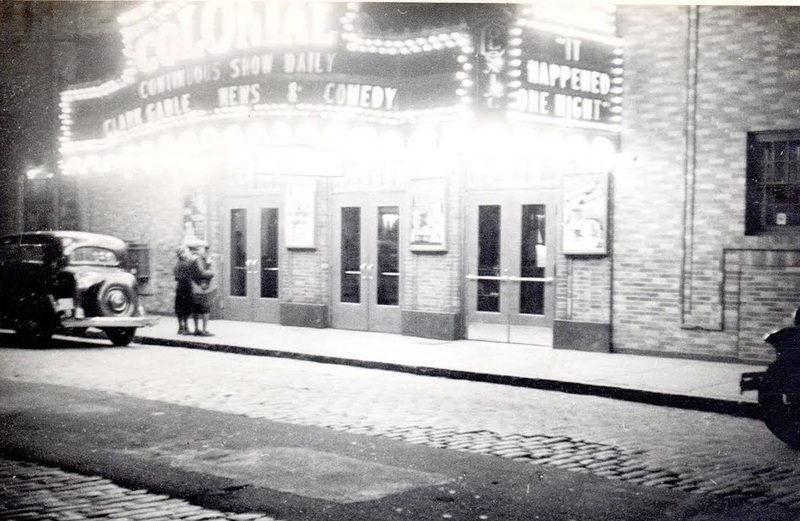 In 2011, the Colonial was listed on Maine Preservation's list of Most Endangered Historic Resources. After a structural assessment, the building was determined generally sound, but in need of repairs to ensure its continued preservation and reuse potential. In 2014, the Colonial was listed on the National Register of Historic Places. Since then, major structural repairs have been completed; including a new roof. Advertisement from the Daily Kennebec Journal, May 1929.